Catch Pete on Channel 5’s brand new series ‘Britains Favourite…’ in 2019. Pete gives his opinion on some of the nation’s favourite foods. 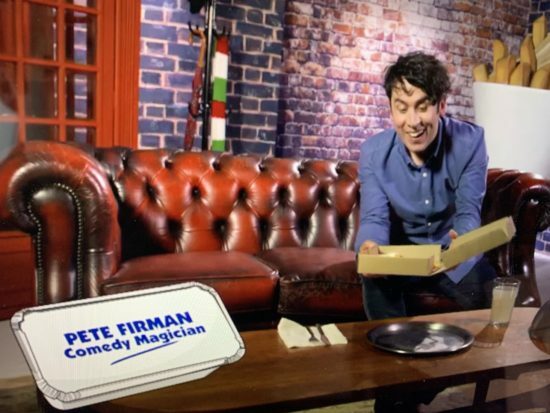 The series covers chocolate, crisps, cereal, biscuits and takeaways, giving Pete the perfect opportunity to wax lyrical about his beloved Parmo!